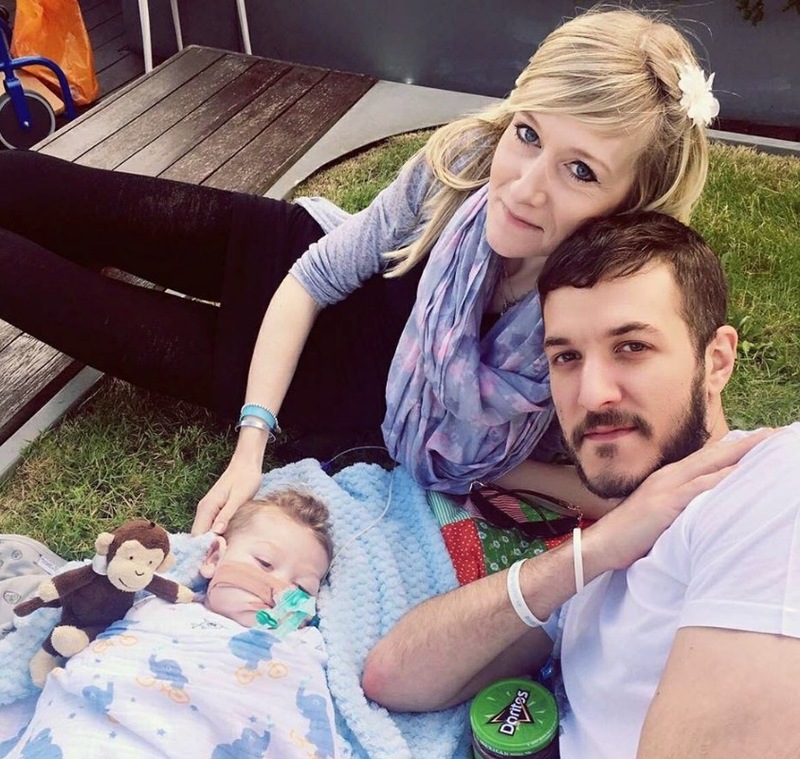 The harrowing case surrounding Charlie Gard, a terminally ill baby in the U.K. whose parents’ now-abandoned quest to save his life has dominated headlines in recent weeks, is soon very likely to come to a tragic close. It’s a story that has sparked discussion and debate across the globe, with people on all sides of the spectrum battling over issues related to heath care and parental rights. But beyond those social and political clashes, Charlie’s story is one that tests a key element of our humanity and faith, drilling deep into the core of what we believe about the very nature of God. More specifically, the Gard case, among so many less-publicized and emotional scenarios like it, forces us to truly ask ourselves: Do we really believe in hope? That might seem like a strange question to pose now that all signs are pointing to a forlorn conclusion for Charlie, with doctors poised to take him off of life support in the coming days. But the case offers us an opportunity to reflect on our own thoughts about just how much we’re willing to rely on the Almighty. 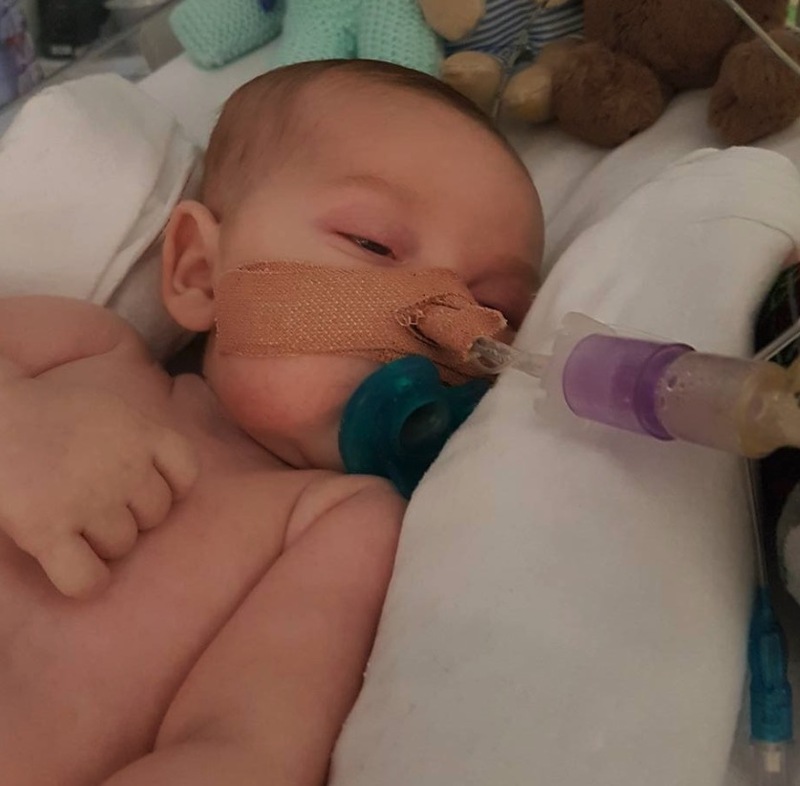 The decision to take Charlie off life support comes as the 11-month-old’s parents, Chris Gard and Connie Yates, have abandoned their fight to take the baby to the U.S. for experimental treatment after an American doctor said Charlie had deteriorated so much that doing so would be fruitless. It is a tragic turn to a story that has left so many desperately pining for a different ending — one they will more than likely never see. And it’s a development that comes after Charlie’s primary doctors said experimental efforts were no use, with his parents countering that those physicians were wrong to deny those treatments (his parents now blame times delays for being unable to administer those experimental efforts). 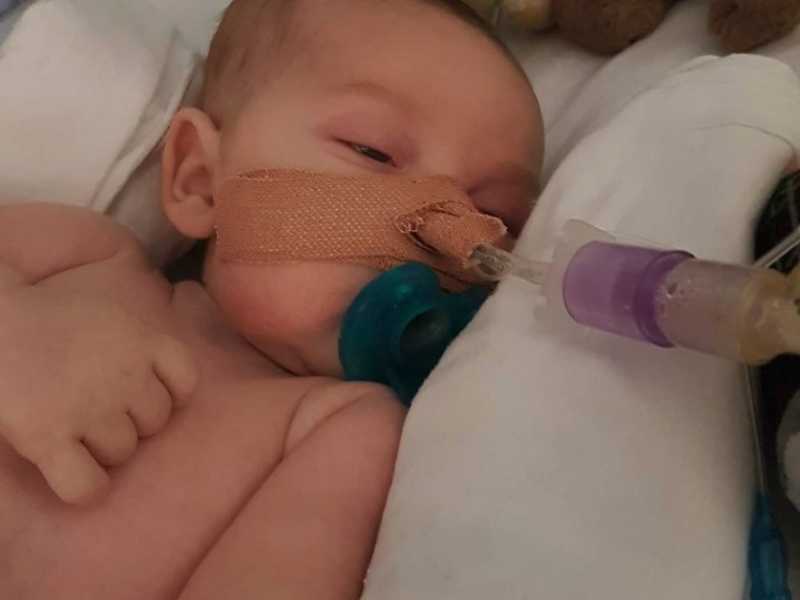 Throughout the back and forth, many critics have clamored on about how doctors know best, how impossible it would have been for any treatment to have yielded positive results for Charlie and how Gard and Yates were wrong to cling to “false hope.” Were those critics factually correct? Who knows. But here’s what I do know: Hope is a God-given gift that holds the power to sustain us. It is many times the only string holding together the torn and tattered fabrics of our lives, as we face unthinkable and seemingly dire scenarios. With that in mind, Charlie’s case — and his parents’ ceaseless devotion — has left me thinking more deeply than ever before about faith, hope and the power that comes with perseverance. Judging from some of the initial reactions to his case, it became more than apparent that we’re living in a society that is increasingly obsessed with the here and now. We’re so intensely focused on the material that we’re missing out on what’s really possible with God. 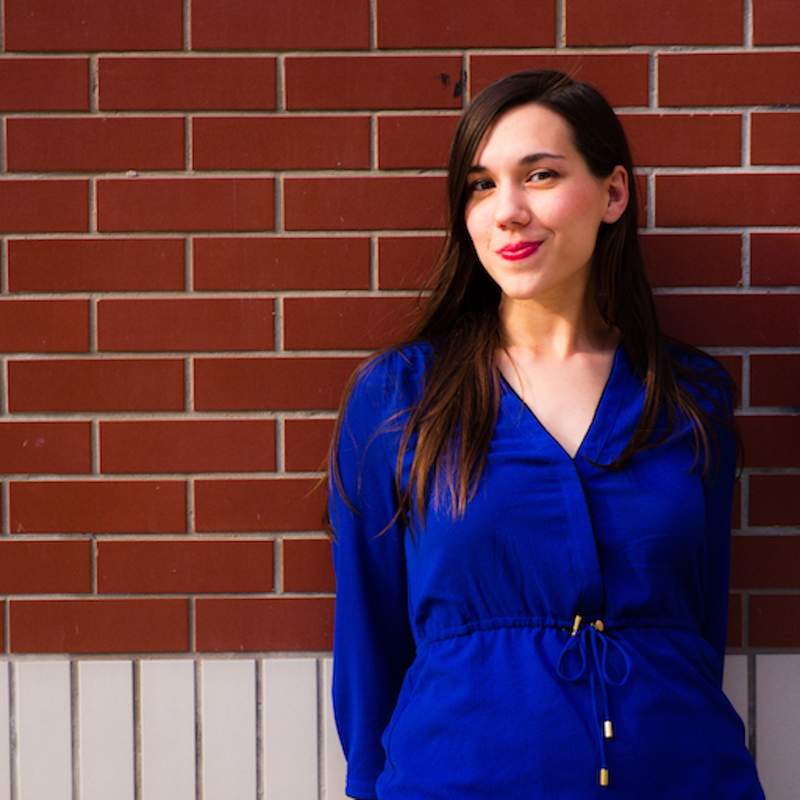 Real-life miracles have unfolded, so was it so crazy to believe Charlie could be healed? In short: No. Doctors aren’t always spot-on and human beings certainly aren’t omniscient. 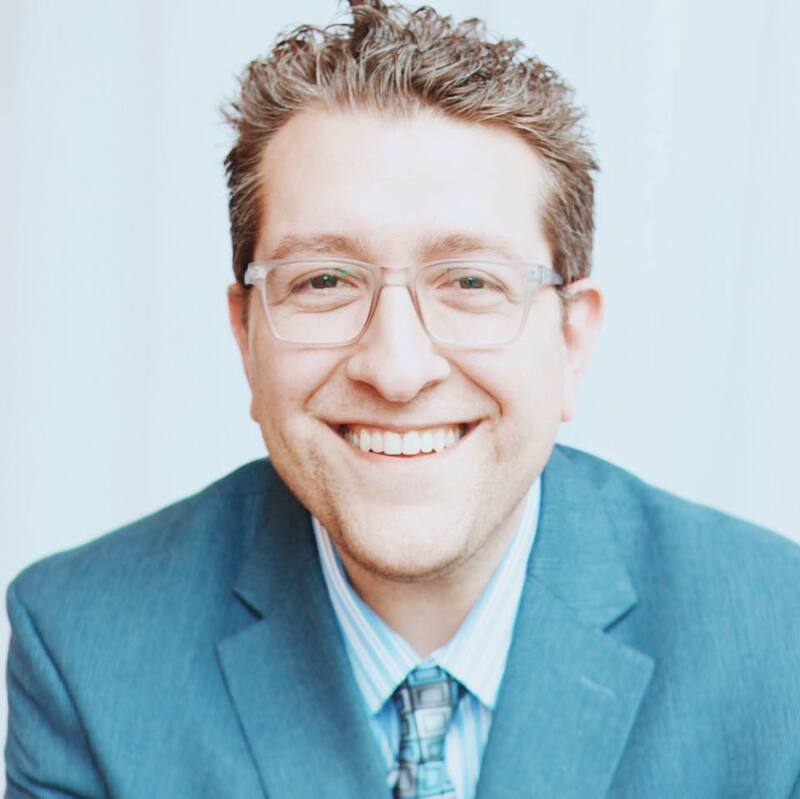 I can’t tell you how many stories I’ve covered about physicians claiming they have no explanation when patients mysteriously recover from seemingly fatal ailments — or when unexpected healings unfold. But unless we’ve lived something like that ourselves or know someone who has, too many of us are willing to simply throw in the towel or, at the least, wed ourselves to a negative mindset that leaves no room for belief that God’s hand can move. I’m not saying that there isn’t a point when we must be rational about the reality unfolding in front of us, nor am I telling people to distrust doctors. But I am saying that — even in the most desperate of scenarios — we should never give up our belief in the potential for the unexpected, especially considering that the unexpected has been known to happen. Consider a man who plummeted down a staircase and “effectively died” for 90 minutes before being “brought back from the dead.” His doctor had never seen anything like it. Then there was the mom who doctors told to take her baby off life support; when she did, the child started breathing on her own and survived. These cases go on…and on. And, as Christians, in particular, we are called to remember something of profound importance: We serve an astounding and magnificent God, and that’s not mere rhetoric. Jesus healed the sick, expelled evil, fed 5,000 people with just five loaves of bread and two fish and resurrected the dead (and obviously was himself resurrected after a brutal crucifixion). Psalm 77:14: You are the God who performs miracles; you display your power among the peoples. I’m not pretending to know all of the reasons why God allows certain things or why miracles don’t always unfold in the case of each and every tragedy, but I do know that God has a plan and that goodness can come through even the most horrific of circumstances. I also know that we must pine and pray for the best. Again, the results won’t always be what we want, but hope is an essential ingredient of faith. As we pray for Gard and Yates in the coming days, let’s think deeper about the situations we and others might be facing. Regardless of what happens, our destinies are in the hands of our Creator. We should believe big, pray hard and seek Him out, regardless of which way the winds end up blowing.